So, you want to be a classical musician. The fun, the glamour — and the big bucks, right? What’s not to like? From the start, those big bucks can be elusive. 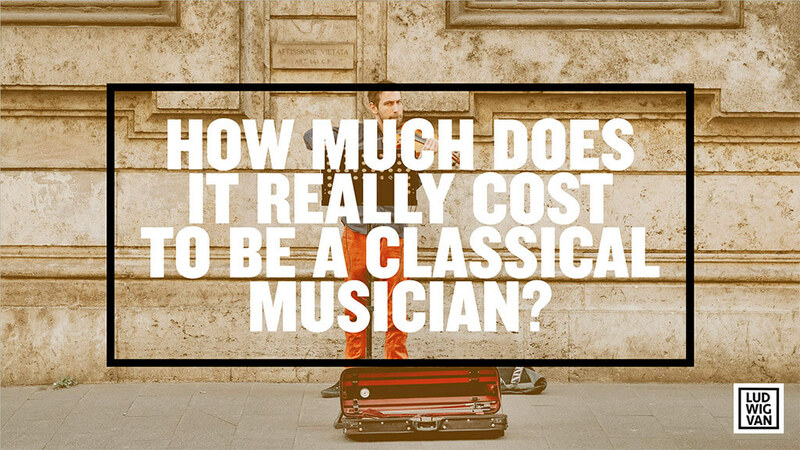 How much you can make as a classical musician varies wildly. According to the American Federation of Musicians or AFM, Toronto branch, hourly rates for orchestral musicians start at $106 for the leader and $53 per hour for what they call side players, with a three-hour minimum. That’s scale for a freelance gig. As a member of the Canadian Federation of Musicians in Newfoundland, chamber musicians earn a minimum of $150 for up to two hours, with an additional $35 for each additional hour, and rehearsals paid at $40 an hour. If you work on a film produced by the National Film Board, you’ll be paid a minimum of $317.80 for three hours. The question becomes, how many such gigs would you get as your average oboist with a B. Mus? The hard figures are sobering. According to Statistics Canada, using 2011 data (the last year for which detailed figures are available,) musicians and singers made an average of $10,402 a year from employment, and $16,061 from gross wages and salaries. StatsCan defines employment as including both salaried jobs and income from professional practice, and it should be noted the figures include everyone in the country who declared income as a musician or vocalist. The amount you can make with a regular gig playing with an orchestra depends on the nature of the position, your level of experience, and the orchestra itself as an organization. Some positions include a regular wage with paid vacation, fees for the Musician’s Pension Fund of Canada, group insurance, and other benefits, while others pay a simple hourly fee. A perusal of current want ads gives a glimpse at those rates. The Hamilton Philharmonic Orchestra, for instance, is looking for a principal oboe for $205.08 + 10.5% (for union fees,) with a season from September to May. The Orchestre symphonique de Montréal is looking for two section violins for a 31 week season paid at $1101.29 per week. Annual incomes for players at Tafelmusik range between $46,000 and $51,000. The principal bass trombone gig with the Winnipeg Symphony Orchestra will get you just under $50,000 as a minimum for a 38 week season. As principal viola with the Kingston Symphony, you’ll earn $12,000 for 65 performances. Remember — you need to pass the audition first. Once you reach the point in your career where you are regularly playing for larger orchestras like the TSO as a soloist, you can typically count on more substantial fees. 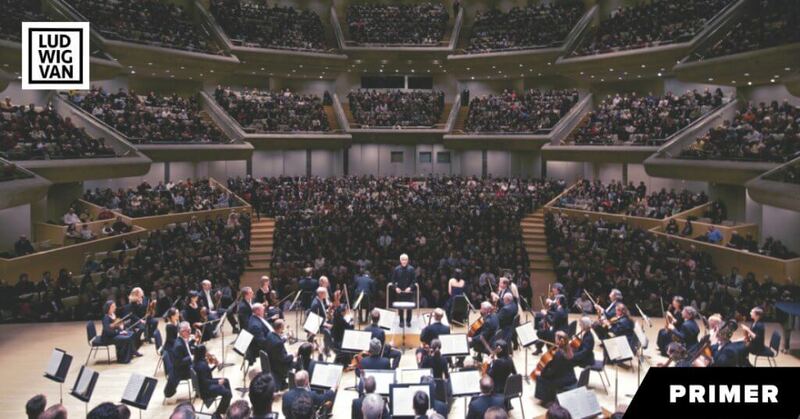 According to Orchestras Canada, overall, the orchestras in Toronto spent a combined $12,109,306 on the orchestra’s regular players, and another $3,866,165 went to fees for the conductors and soloists. A soloist with an international reputation can command fees of $50,000 or more per performance. That’s the good part. Now, how much does it cost to be a musician? The fees start before you ever hit the stage. Not to besmirch other musical genres, but it’s not like a few violinists can get together in somebody’s garage and start performing Bach at bars on the weekend after a few practices. Classical training is itself a significant expense. 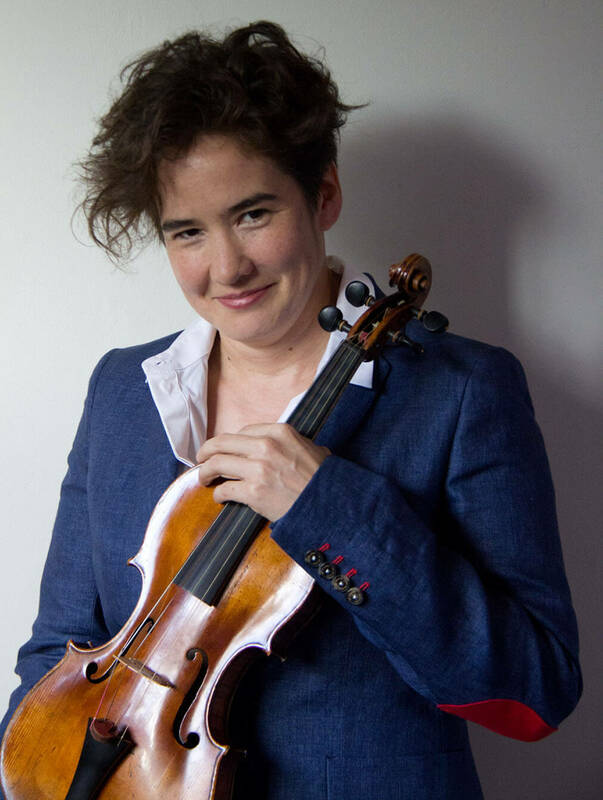 Kathleen Kajioka is an accomplished violinist and violist with a long list of performance credits, including with Tafelmusik, the Toronto Symphony Orchestra, the COC, Opera Atelier, and Pacific Baroque, along with a gig as guest concertmaster of the Reykjavík Chamber Orchestra and the Skálholt Bach Consort in Iceland. She’s also a radio DJ, hosting A Little Night Music, Dinner Classics. Sunday Night at the TSO, and By Request on 96.3FM. As a point of reference, fees for the performance diplomas and the graduate program at the University of Toronto School of Music run over $11,000 annually. Lessons at the RCM start at $1,050 per term for toddlers, up to over $4,500 per term at advanced levels. Growing up in a supportive household is often crucial. Kathleen studied piano and then violin from an early age. For an instrumentalist, there comes a push to join a good youth orchestra for the experience and training. Once you’ve reached the point of being performance ready, the kinds of expenses and logistical challenges you’ll meet depend on the kind of career you end up with. As Kathleen pursued her studies, certain musical avenues opened up. “I was a straight viola player,” she says, “then I got into early music.” It ignited a passion, but performing it proved costly. Along with her regular instruments, Kathleen owns a 17th-century violin. “It needed special set up,” she recalls, along with special maintenance to the tune of thousands of dollars. Keeping it in the right environment can also add to the expense. “In a drier climate, like Alberta, it’s a nightmare,” she says. Travelling with valuable instruments can be stressful, but for violins and violas, luckily, there have been recent improvements. “Airlines are getting better,” she says. Nowadays, smaller string instruments can usually go in the overhead bins. “If I were a cellist, it would drive me crazy,” she admits. Along with maintenance, period instruments require special bows, and genuine gut strings, which cost more, and don’t last as long as the modern versions. And naturally, there is special insurance for instruments that are hundreds of years old. 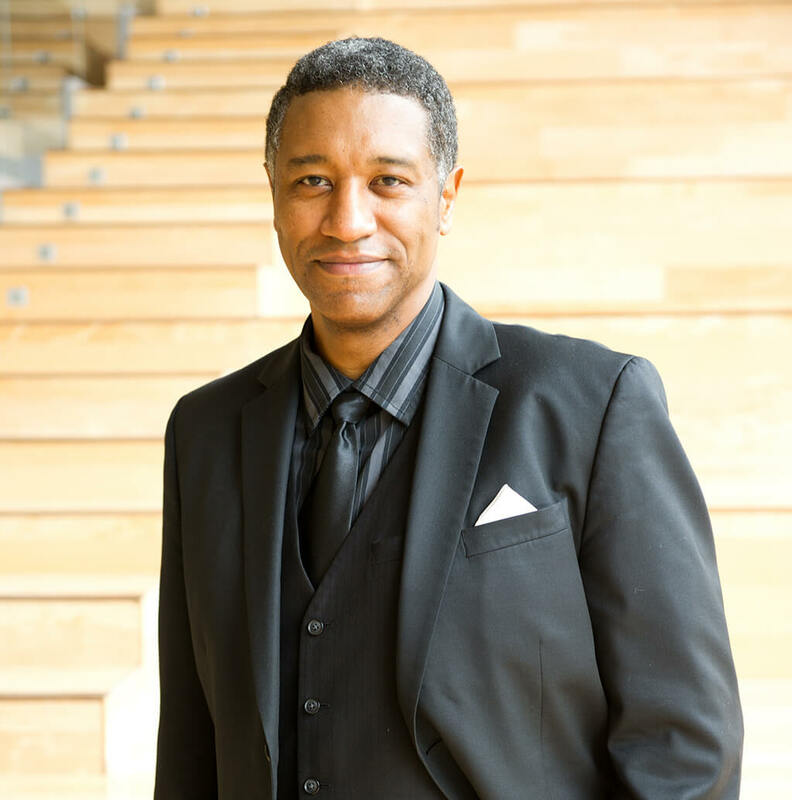 Grammy Award-winning bass-baritone Mark Steven Doss has a busy career that has seen him perform with orchestras all over North America, including San Francisco, Philadelphia, and Toronto, as well as internationally at the great opera companies of the world, such as Teatro alla Scala in Milan, the Vienna State Opera, and London’s Covent Garden. He’s taken on 95 roles with more than 60 companies. He’s based both in Toronto and Erie, Pennsylvania, but doesn’t spend as much time in either home as he’d like. Doss says he travels between about 140 and 250 days out of the year, with the average being about 200. In the next nine months or so, he’ll be in Spain, Dallas, Paris, and then back to Dallas. In other words, travel expenses form a significant chunk of his budget. “My ideal is to stay under a month,” he says. “I know I won’t be terribly homesick.” Most productions involve rehearsal time, but not necessarily extra compensation. “Rehearsal fees have tended to disappear,” he notes. Travel and housing for the duration of rehearsals and performances are also expenses picked up by the artist. Everything now depends on a single performance fee, in other words. “They now pay very late,” he notes dryly. “Now you’re back at home paying the interest on your credit cards.” He reports that some companies pay months after the fact, making budgeting a crucial part of a successful career. When it comes to housing, Airbnb and similar services are a godsend. “You have to start researching,” he says, but also notes that the fees are paid in advance rather than after the fact. Some larger opera companies have standing arrangements with nearby hotels, and may even pay the hotel directly — taken out of the performance fee, of course. Doss notes that in his experience, many opera companies in North America will reimburse you for travel within a city, from your hotel to the venue, but that it is extremely rare in Europe. On a recent trip to Wales, he had to rent a car, and then pay extra when he got a flat tire. Life on the road can turn into something of a nightmare when illness strikes. Doss recalls performing in Spain recently while feeling unwell. “Possibly because you’re in fatigue mode,” he says. “You go into 911 mode.” He spent his spare time rushing around a strange city trying to source organic food and medicines to feel better. “It’s your body – you have to keep it in prime shape.” Air travel is notorious for drying out the throat, another bane to singers, who have to compensate by purchasing lubricating sprays to counteract the effect. Out of pocket expenses begin long before he’s even in rehearsals. Once he’s landed a part, the first step is prepping for the role. In the past, that routinely meant paying $60 to $100 per hour (for a five hour day) for a coach who would lead him through the piece. Nowadays, he’s found technological solutions that allow him to record his progress. “I’m constantly monitoring myself,” he says. Software apps like PocketCoach can perform the same functions for an experienced artist like Mark Steven. Skype auditions are also now an option, saving on some travel expenses. Nowadays, his performance schedule keeps him busy, but Mark Steven previously taught full-time at Michigan State University for one year, then another two years part-time. The constant travel and dual demands on his time were stressful. “I found I was being stretched really thin,” he says. Still, the combination of teaching at the college or university level and professional performance is common. Doss recalls a recent performance where one of the other singers had brought students along for the ride, and then flew back and forth between Milan and Chicago every week to fulfill her teaching commitments. Doss does hold master classes occasionally, but they most often involve travel too. “There’s not a lot of money to be had,” he says. “It’s more about connecting.” He’s thankful a Canadian born wife keeps his medical expenses covered. Naturally, books and scores are also a big expense. “I’m always underestimating that,” he says. Add to that the services of a publicist and manager, and you have to hope those performance fees are nothing short of astronomical. Fees for publicists start at about $1,000 a month for full service, which includes media relations and hopefully placement in a published review or profile, among other things. Their services may be contracted for a specific event like a concert or album release, for a season, or on an ongoing basis. A manager books gigs and generally guides your career, typically for 15 to 25 percent of what you earn from performances, albums sales, and other deals they have been involved in. Other professionals like accountants, intellectual property and entertainment lawyers, and others may also come into the picture. The more successful you are, and the higher the fees you command, your expenses rise accordingly. As a performing classical musician, you also need the right wardrobe. Gowns can run between hundreds for off the rack to thousands for a bespoke design, with a good suit and tux in the same ballpark. 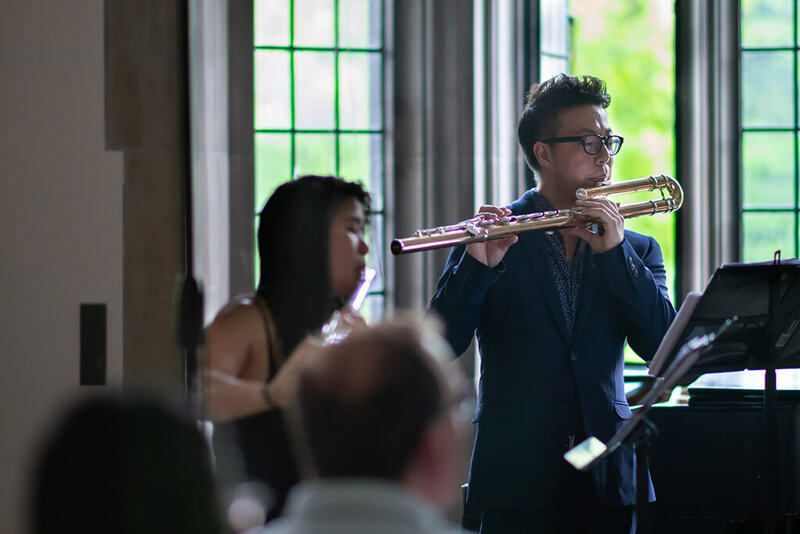 Terry Lim is a flutist, a working musician who’s managed to carve out a living without usually travelling outside Ontario. Teaching is a mainstay, and Terry has students throughout the GTA and into Aurora. 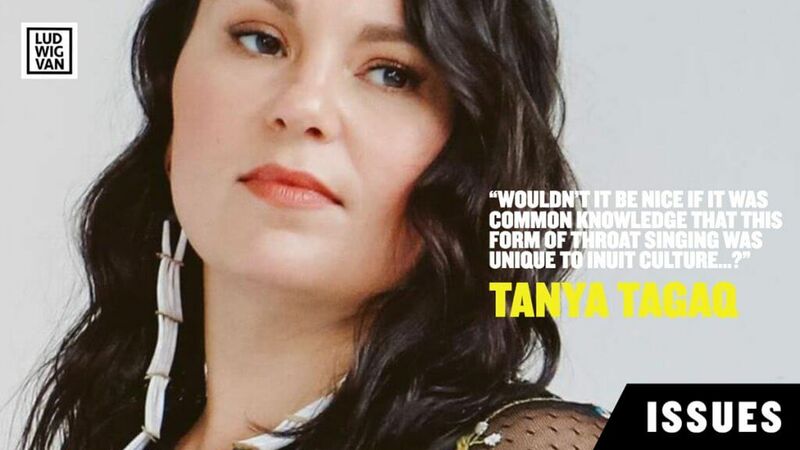 To fill in any gaps, Terry does arts promotion and PR for individual artists and groups. Sometimes that involves promoting a single concert, or a whole season. “I can only do part-time,” Terry says of his performing career. The other work keeps him in the field, while helping to support his own work as an artist. Still, even finding non-performing work in the arts can prove a challenge. “A lot of arts admin jobs, they don’t pay so well,” he laughs. Terry performs regularly with Charm of Finches, a flute quintet, and the Thin Edge New Music Collective in and around Toronto. Terry also subs in with orchestras all over Ontario, along with playing chamber music gigs, with occasional forays into other genres. “Last year, I did a TV commercial for a contact lens,” he says. Instrument repairs to his four flutes rack up a big chunk of his expenses. “Every year I spend about $1,200 to $1,400 in repairs on the flute and piccolo only.” Add to that, the unplanned nature of the expense. “It’s usually unexpected,” he notes ruefully. Instrument insurance is another big-ticket item. The cyclical nature of the performing season poses its own set of challenges. The concert season runs from autumn to spring, leaving summer as the slow season. That’s when Terry typically takes on more administrative and PR work. Conventions and conferences are necessary, and sometimes costly too. “Even if you don’t make money, it’s networking,” he explains. In addition to the cost of commuting to all his students, Terry performs all over the province. Travelling means making decisions about the best use of time. “Touring means I lose money, because I don’t teach,” he says. “There’s my dog – I have to find a sitter. Last year, I did a Canadian tour, and I lost more money than I made,” he laughs. In most cases, he says he can manage to come out even. It’s all part of the musician’s life.